In 1961, a psychologist conducted an experiment demonstrating how ordinary men and women could be induced to inflict torture on complete strangers merely because an authority figure had ordered them to do so. 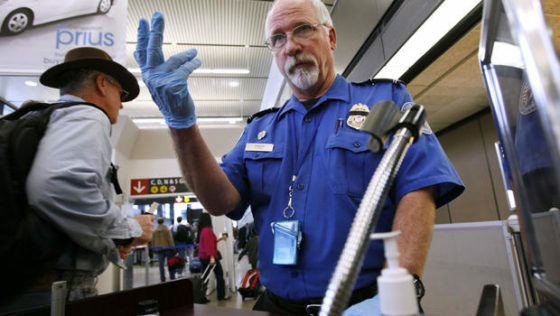 In 2001, the United States government formed the Transportation Security Administration to subject hundreds of millions of air travelers to increasingly humiliating and invasive searches and pat downs. These two phenomena are not as disconnected as they may seem.